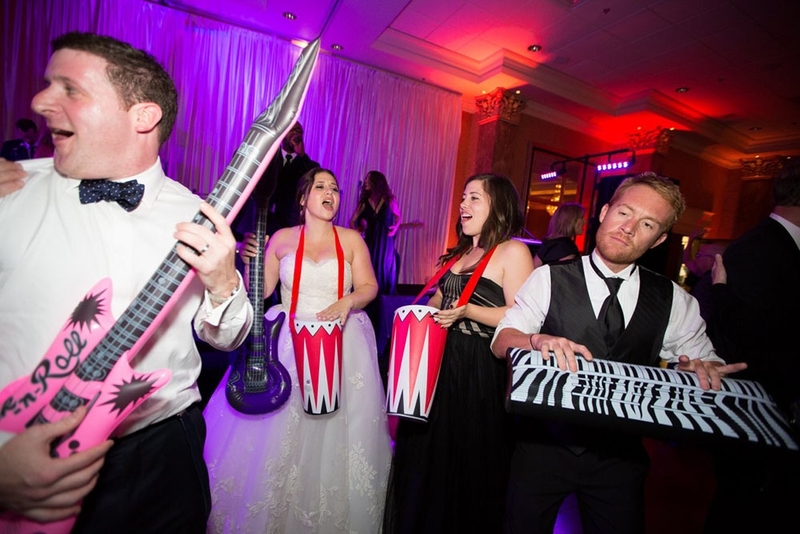 One of the most memorable events of your life is your wedding day. 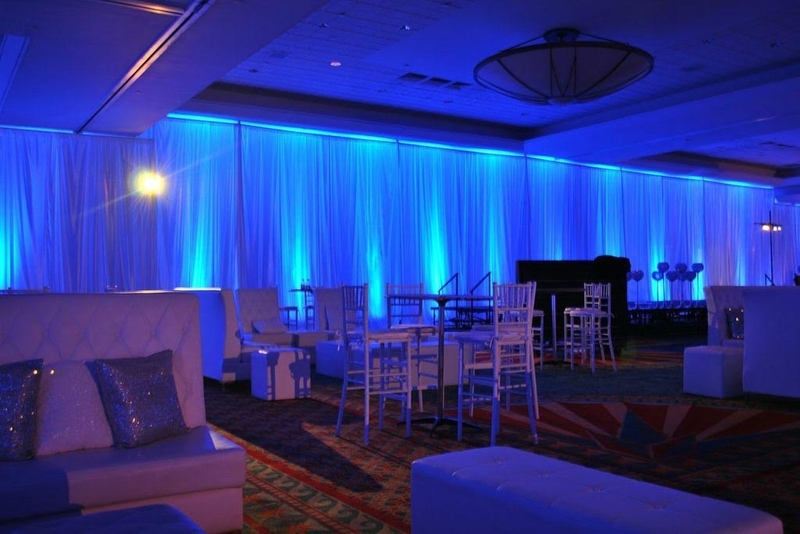 Drapeworks have draped over 1000’s of ballrooms in South Florida, Naples, Orlando and Caribbean. 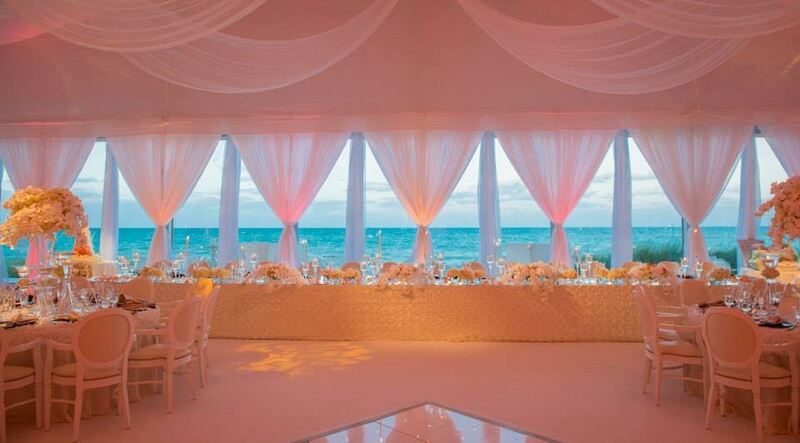 Drapeworks is the most trusted draping company in South Florida among hotels, planners, design companies and more. 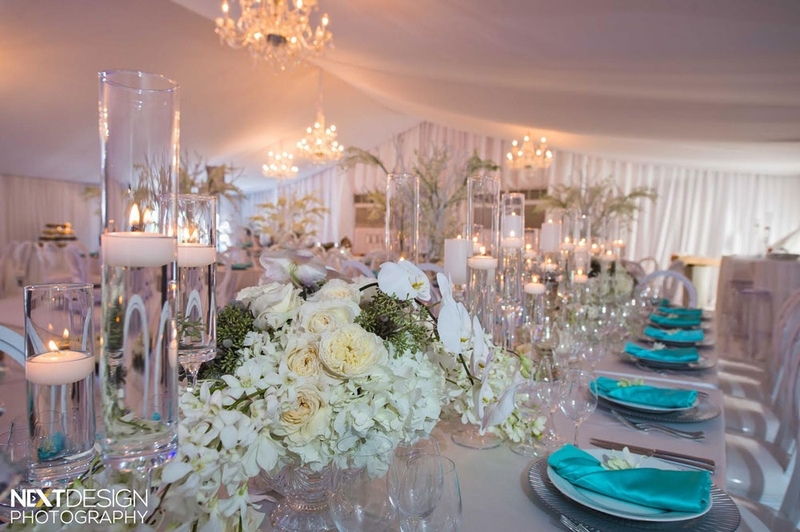 Drapeworks has been published in Grace Ormonde, Style me Pretty, Wedding Illustrator and featured on T.V. 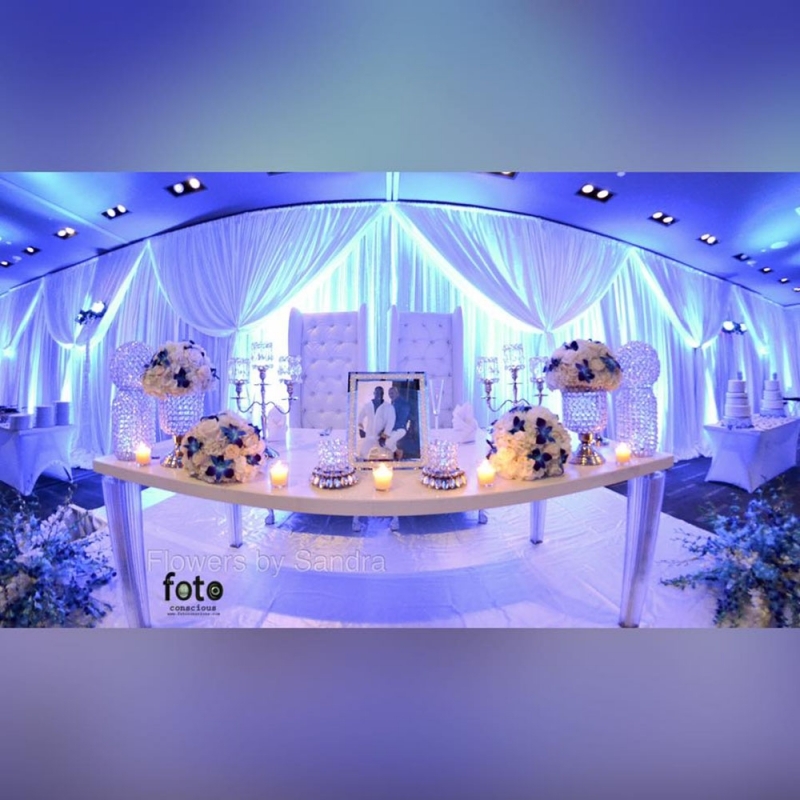 Drapeworks will execute your wedding with full details and execution. 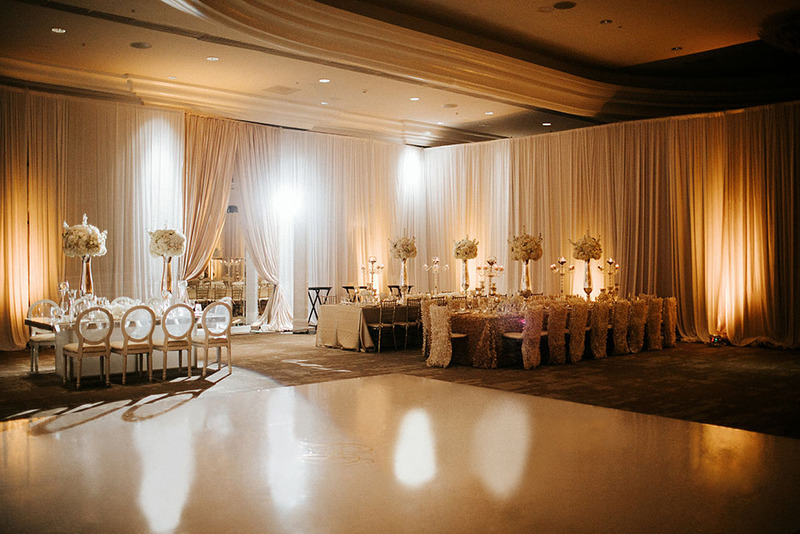 Starting with a consultation in our showroom or a conference call with our friendly experienced wedding specialists. Drapeworks brings your dream wedding to life from fabric swatches to rendering drawing. 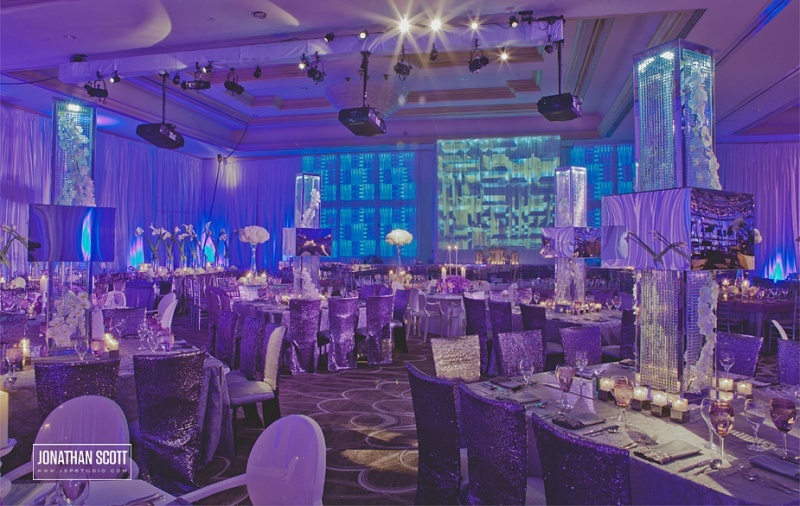 For Drapeworks a wedding is never too big or small. 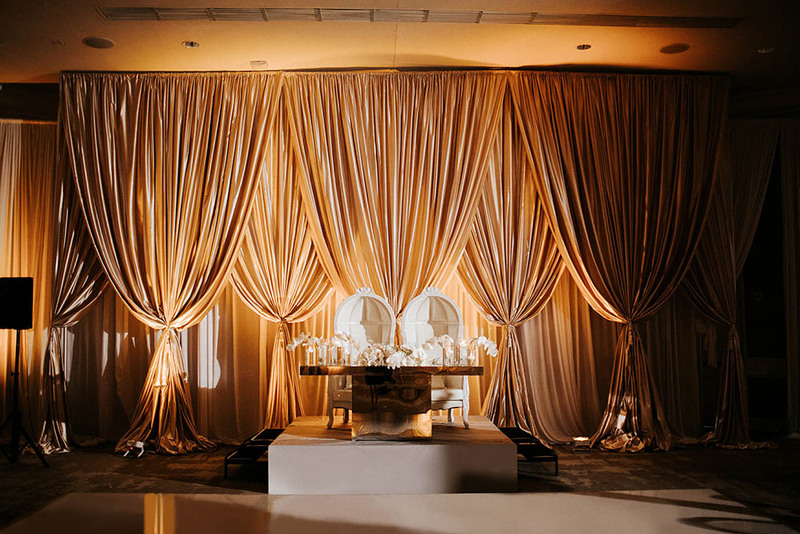 Drapeworks has draped for A-list celebrity wedding planners. 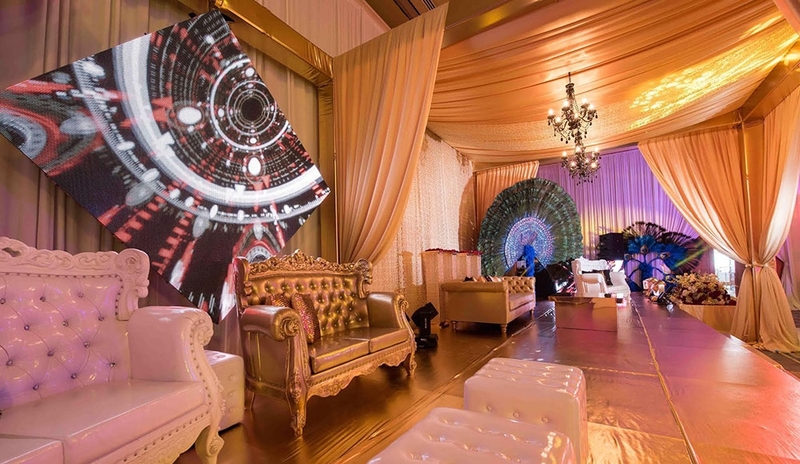 Drapeworks has a full staff, fleet on vehicles ready to assist you in your draping needs, that is why Drapeworks has earned a reputation for having 24/7 customer service.